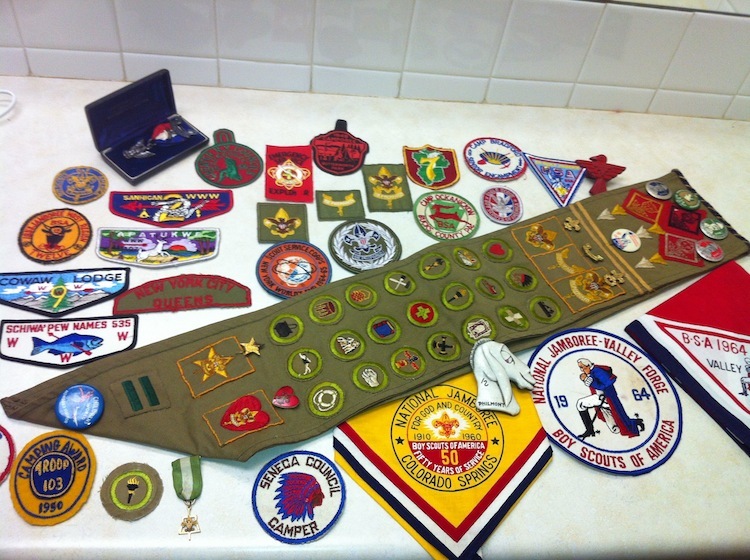 Do you have some old Boy Scout stuff you are thinking about selling? I’m always looking to buy new material. No collection too big or too small.